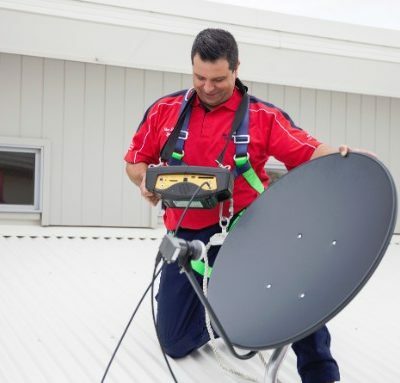 Great opportunity to acquire an existing business with Australia’s premier antenna franchise. A well established Jim’s Antennas region has now come on the market. Sieze this opportunity now to gain the success of owning a pre-established region with over 16 years of operation in the area. 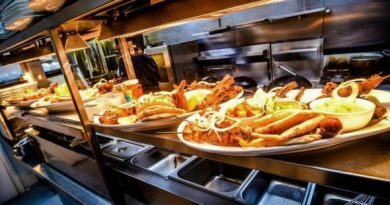 The owner is a Jim’s franchisor running multiple territories across Australia but due to due to a lifestyle change is looking to sell his territory in South Australia. 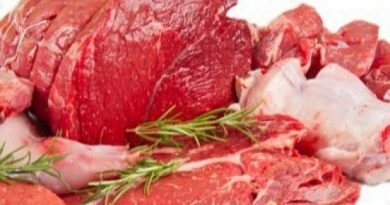 Region is South Australia and the region is rapidly expanding with many new sub divisions currently underway along with more inquiries that can be serviced. This business has huge earning potential where every household is a potential new client. 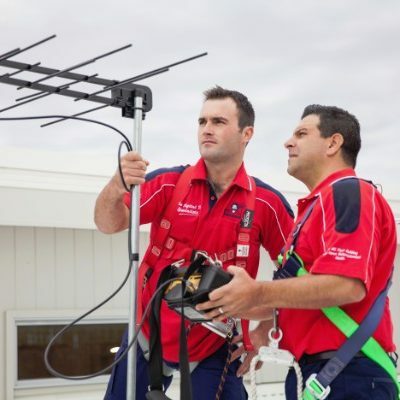 Jim’s Antennas operate in South Australia and currently has more work than we can handle. By aquiring this region you will get access to a huge existing client list, a dedicated team of franchises along with all the necessary equipment and support you will need for your business. Jim’s Antennas provide marketing & branding such as a National Website with individual landing pages & social media. We also help you conduct an initial local area marketing campaign & have marketing resources such as flyers, letters and stationery for you to use. This means more time for you to focus on your customers and grow your business & profits. 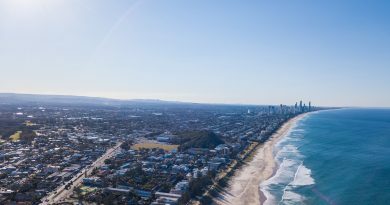 This is a unique opportunity to own territory with one of Australia’s leading antenna, Wi-Fi, audio visual, CCTV (closed circuit television), video surveillance, home communication and home services company. Established in 1999, Jim’s Antennas has grown to be Australia’s largest antenna and audio visual company with over 150 franchises across Australia. We attribute our success to many years in the industry, regular training to stay on top of the latest technology, outstanding service and a great team. 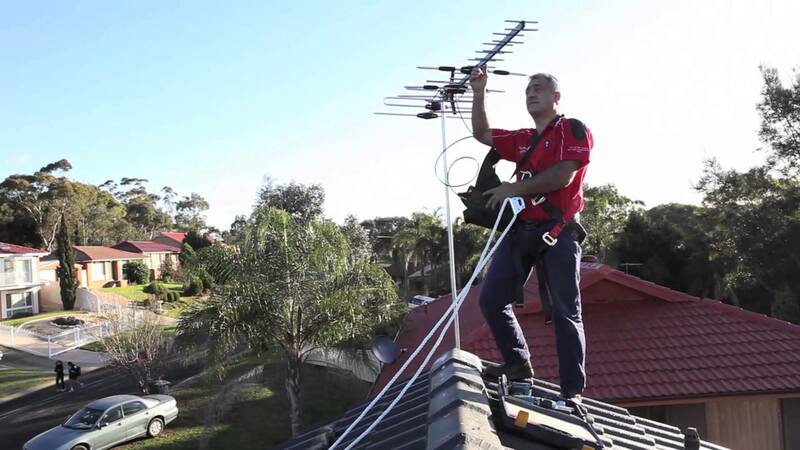 Our Franchises specialise in a variety of audio visual and house communication services, including antenna installations and repairs, TV wall mounting, data points, Wi-Fi, Wireless Access Points, home theatre, CCTV and MATV systems and national contracts such as wireless NBN. Our Franchisees are passionate about setting the highest standings in the antenna installation industry. With well trained, competent and motivated technicians there are no limitations in this business. At Jim’s Antennas we work together providing a supportive network and ongoing technical assistance. We are committed to supporting each Franchisee and their family, through every step of the way so that their business will thrive. We believe that the success of any company is dependent on its people this is why we aim at attracting only the best. Jim’s Antennas is part of the Jim’s Group of companies, Jim’s name and face has become one of the most recognisable and trusted brands within Australia. Known for great service, reliability and consistency of work, the 40 plus divisions of Jim’s Group have earned reputations as leaders in their fields. The brand has expanded from one lawn mowing run to an entire network of services nationally. Today, Jim’s Group is Australia’s second biggest franchise with over 3,700 franchisees and 290 regional franchisors across four countries. And if that’s not impressive enough, there are roughly 200 new franchisees opening every year. No Experience Required – We provide full training & support to start your business regardless of your previous experience.